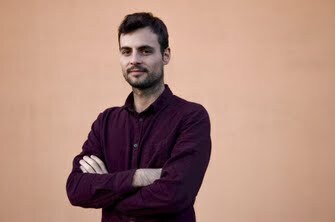 Davide Mancini is a journalist based in Lisboa, Portugal. 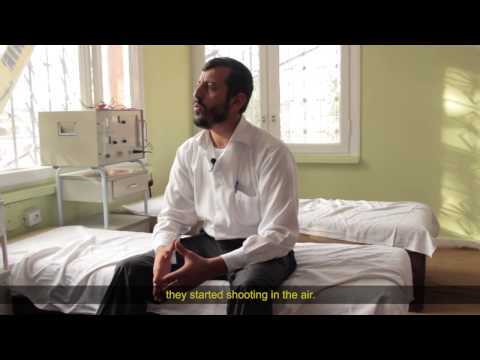 Freelance video project from the Turkish-Syrian border in 2013. The video wasn't completed as planned due to impossibility to interview some of the people involved in the story. This is a rough cut, although it remains a significan story to understand the complexity of the Syrian war. Produced together with Chris Veits and with some extra video content by Giulio Tonincelli.